即將舉辦的 Digital Attraxion前進計劃是一為期20週，於比利時法語區埃諾 (Hainaut) 所舉辦的新創孵育計畫。此計畫提供全球有志於歐洲發展數位轉型，也就是工業4.0的新創公司一個難得的機會。除藉此接觸客戶與投資者，也提供他們歐洲商業化藍圖，募資，共享辦公室，研討會與訓練等資源! 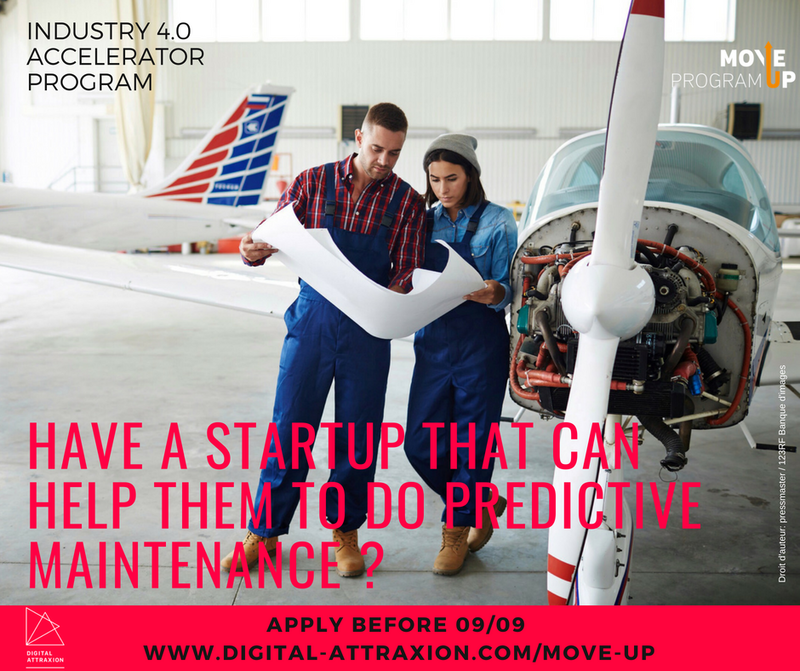 Digital Attraxion Move Up Program is a 20 weeks acceleration program based in the heart of Hainaut, the French speaking part of Belgium. 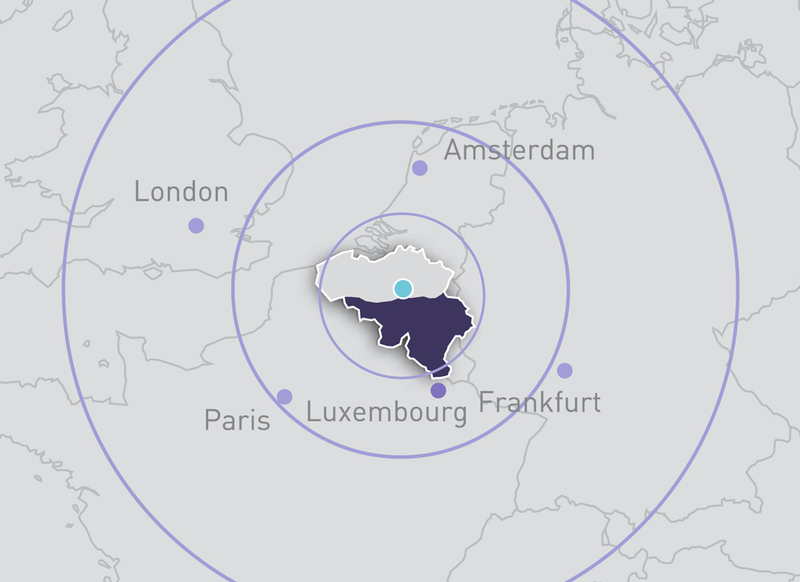 Its focus are startups from around the world which are looking to target the European Market in the field of the Digital Transformation of Industry also known as Industry 4.0. The program offers introduction to customers and investors, a European commercialization roadmap, funding, access to shared office space, coaching and workshops/training days.